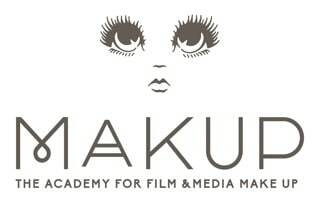 Warpaint Magazine, the original UK title for the professional MUA, returned in 2014 in digital format. 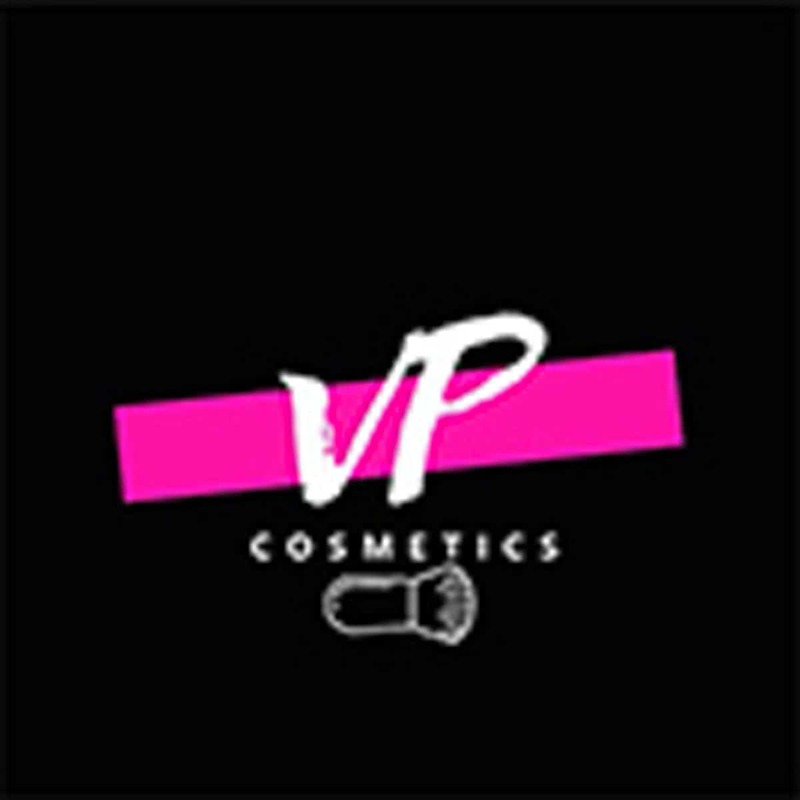 Each week, we feature interviews, news stories, trend editorial, events and awards from the creative world of the professional makeup artist. 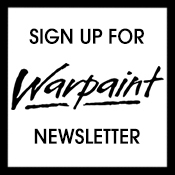 Warpaint champions the work of internationally-acclaimed artists, as well as bringing our readers the latest in cosmetic launches and new collections. 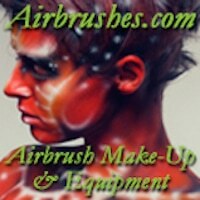 Covering every aspect of a make-up artist’s brief, Warpaint ventures behind the scenes of blockbuster films, TV productions, editorial shoots and major events to get the artist’s own story. 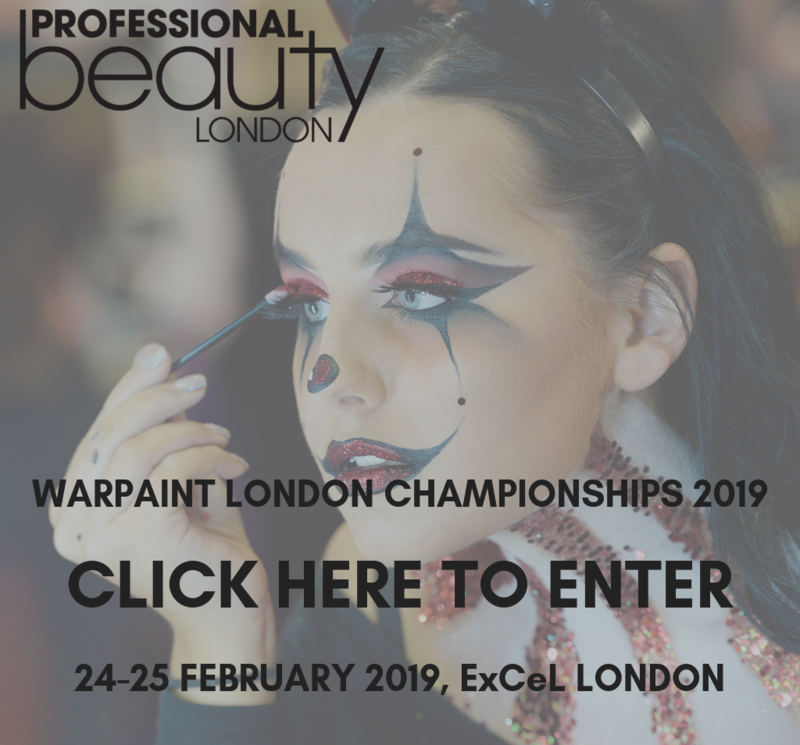 Featuring body art, prosthetics, wig work and SFX as well as high fashion, catwalk, editorial and beauty, we bring to both pro artists and aspiring students the sense of community and recognition of the incredible work our leading artists achieve. You can read our features when they post via Bloglovin’ and WordPress, or subscribe below for our weekly edition.